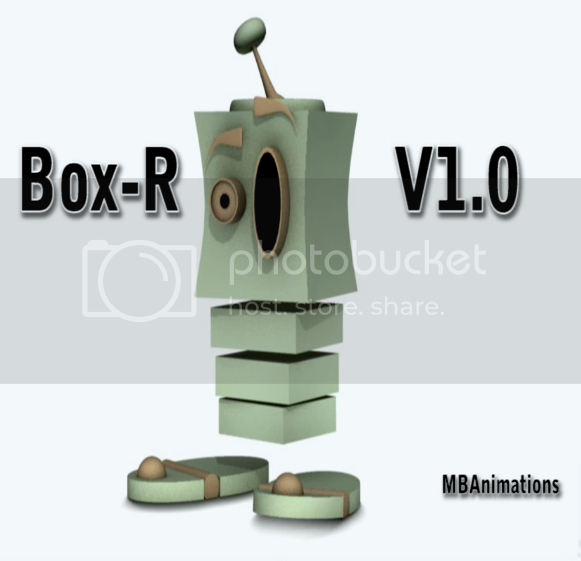 This is Box-R v1.0, it is a simple rig made for XSI 6.5 and has smooth and easy control for the animator. This is a Non-Commercial rig, it is to be used for personal use only. If you do make an animation with it please send me the link as i would love to see what you have come up with.